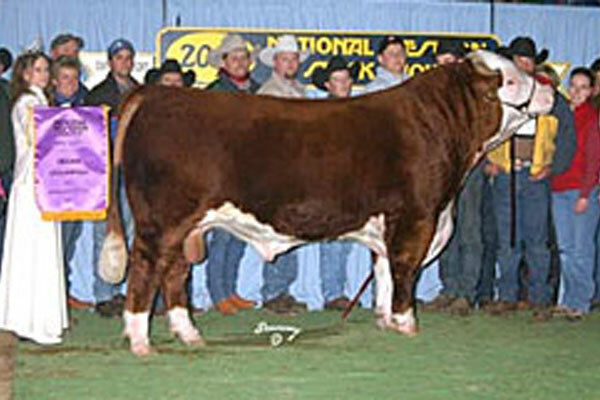 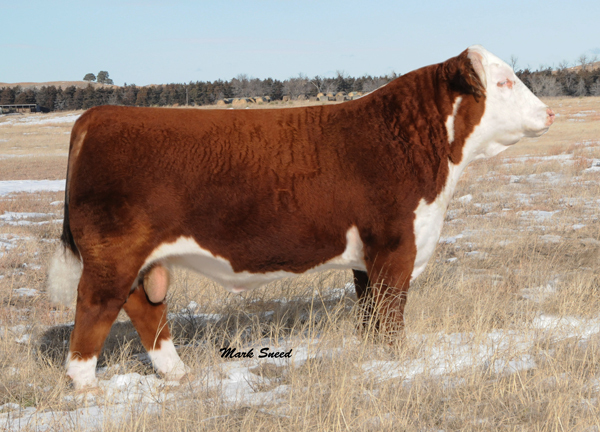 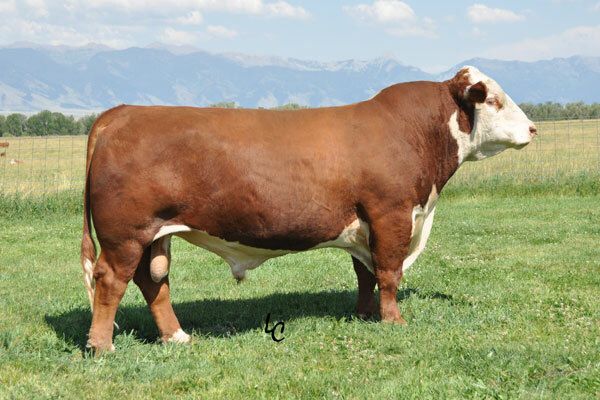 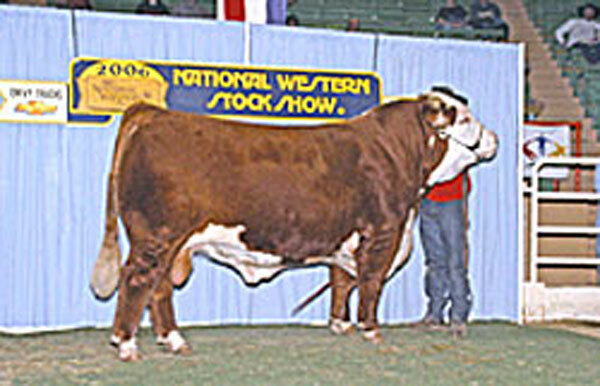 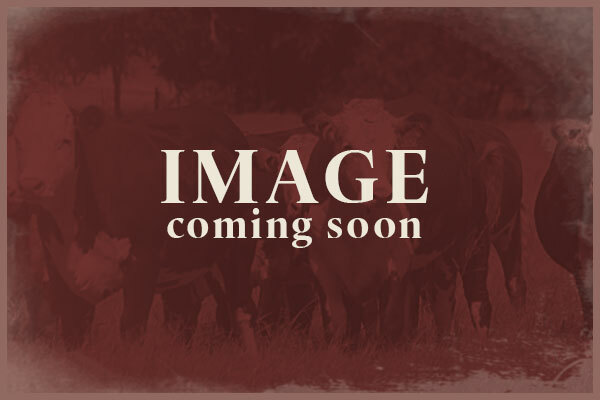 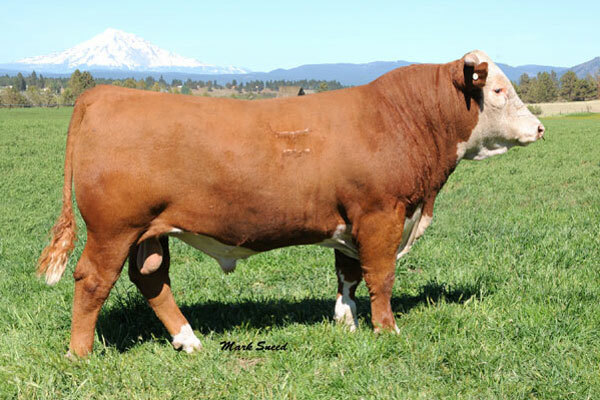 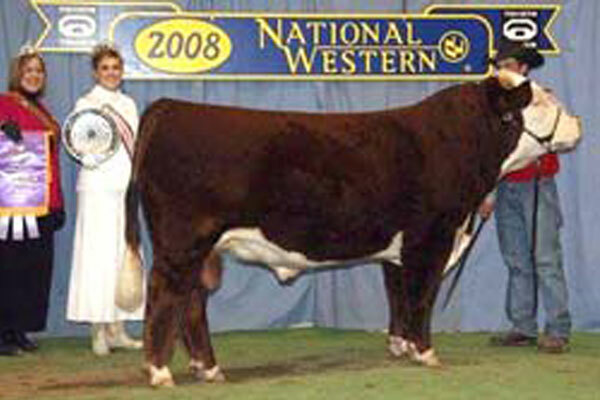 W4 Ranch is proud to highlight our outstanding line-up of proven Hereford herd sires. 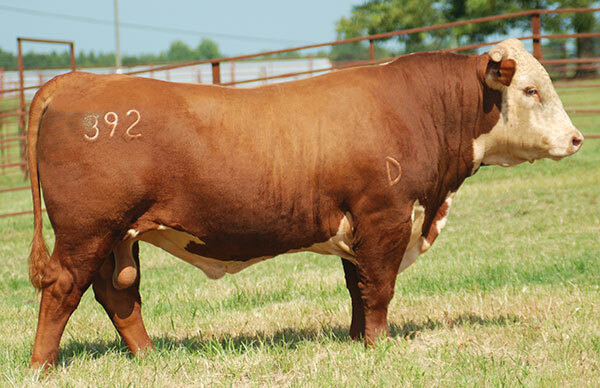 These sires offer high EPDs in weaning weights and yearling weights, and carcass quality. 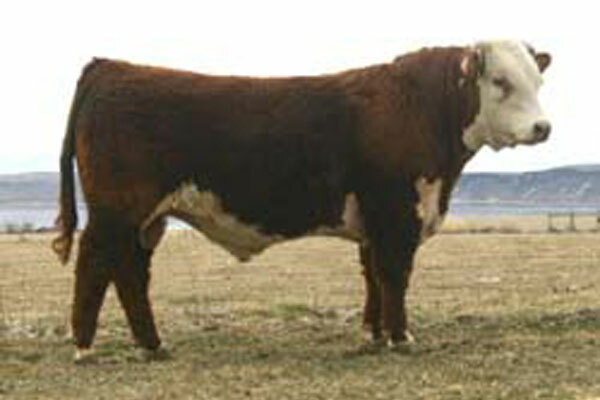 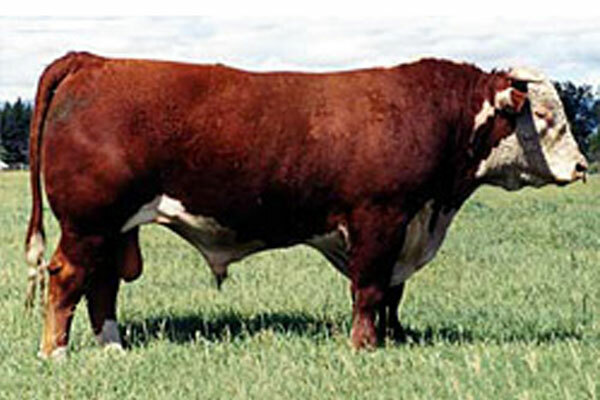 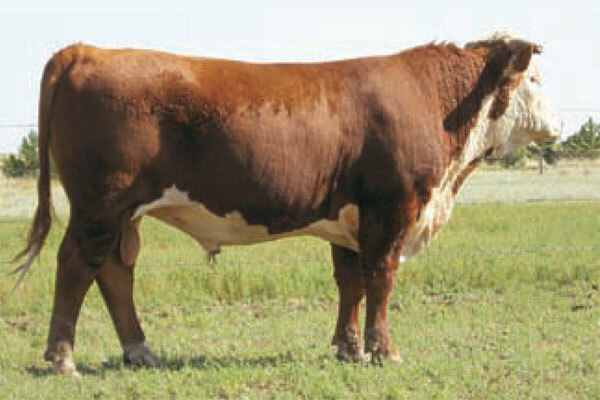 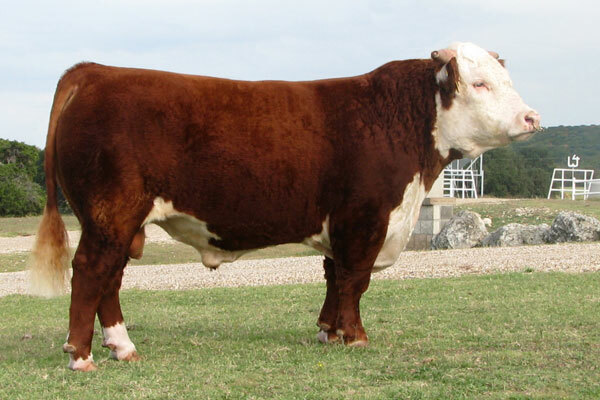 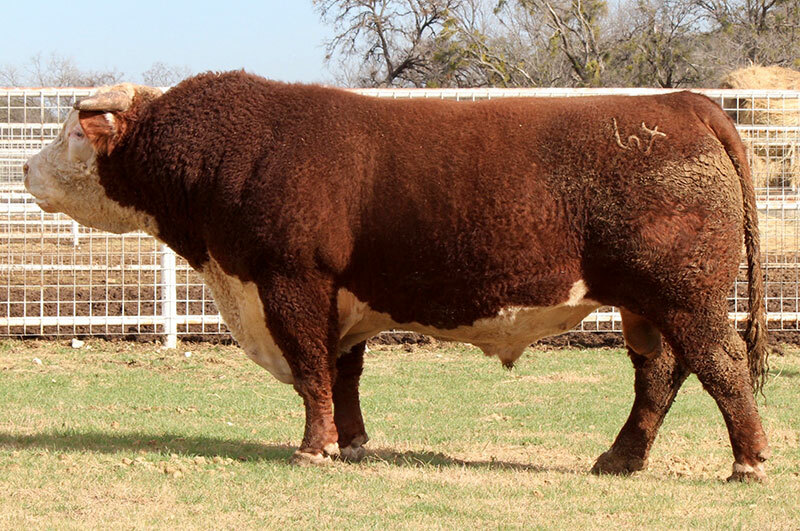 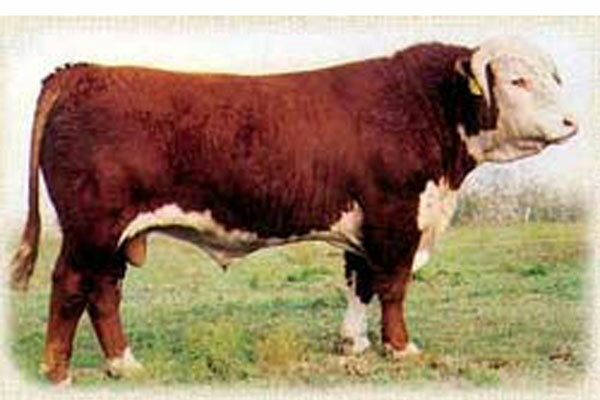 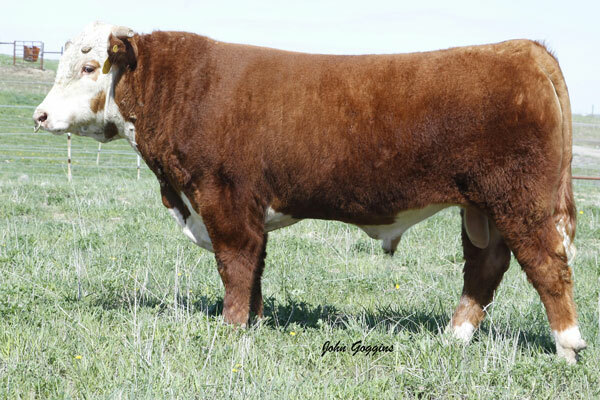 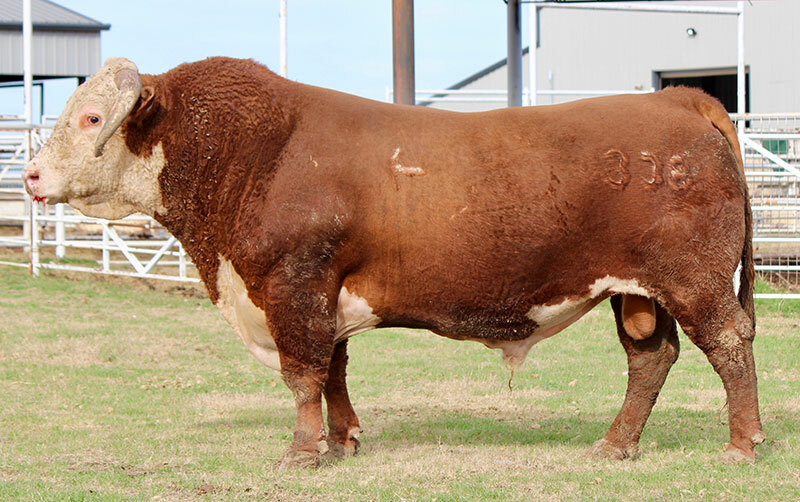 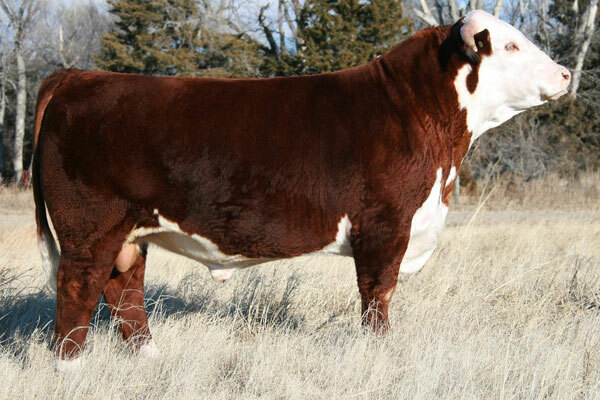 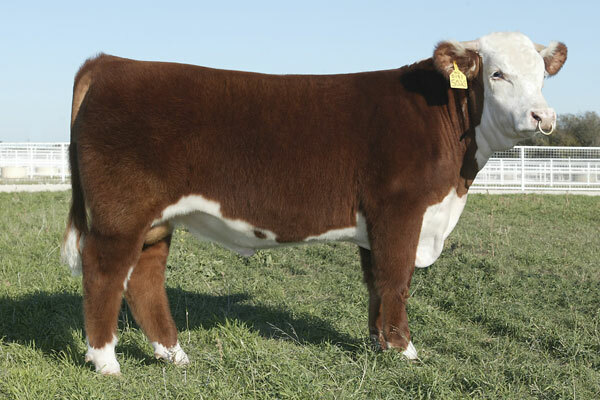 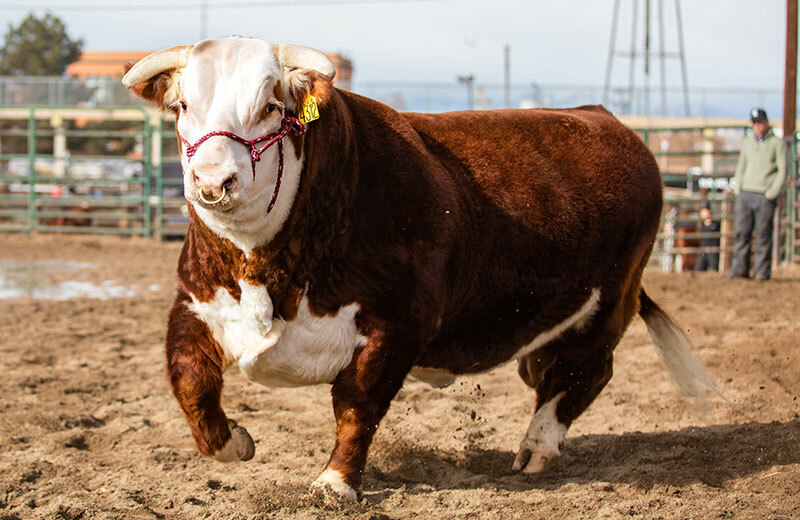 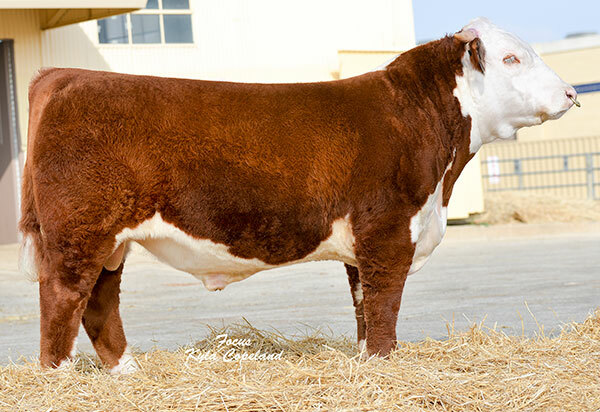 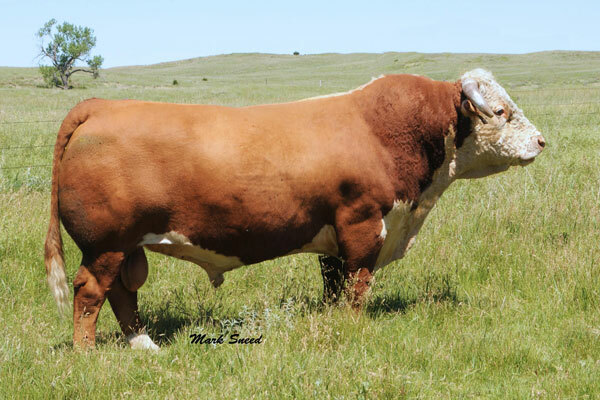 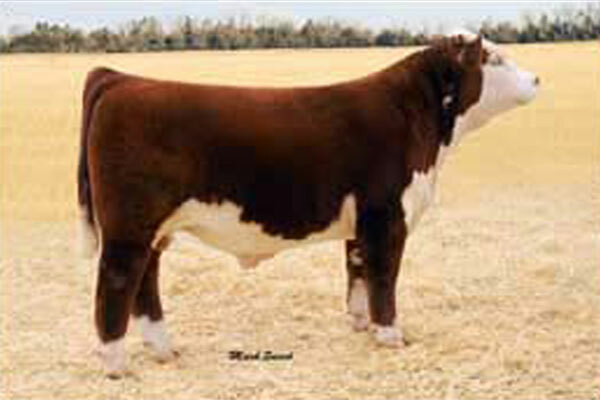 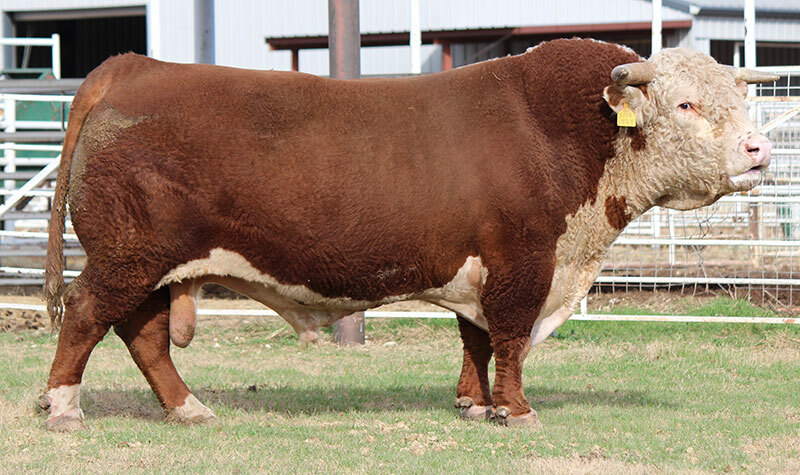 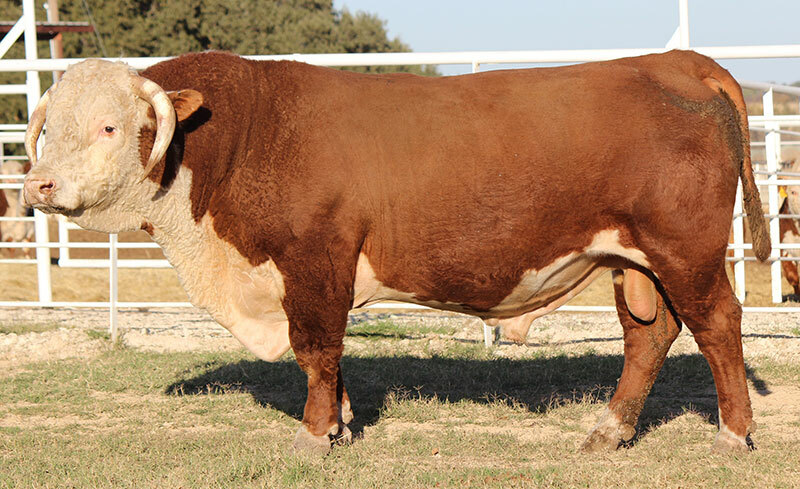 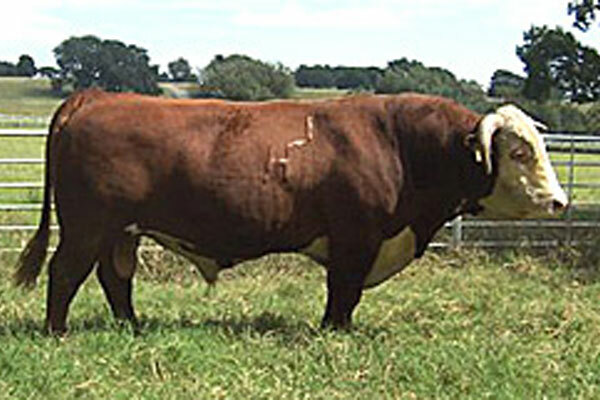 The W4 Ranch herd sires are known for their consistent performance, and high powered Hereford genetics.